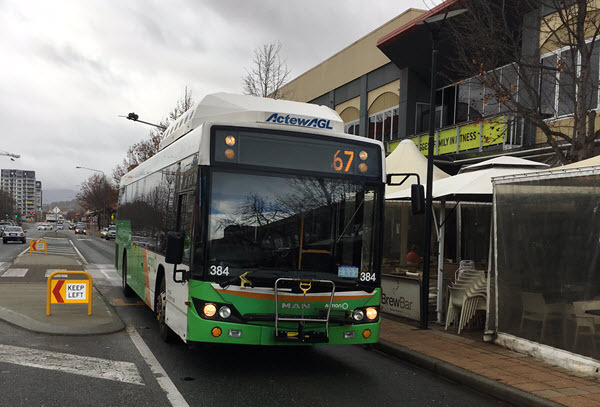 Approximately 100 people attended last general meeting of the Tuggeranong Community Council to raise their concerns about the proposed new bus routes. Main concerns raised were the cutting all express buses and dedicated school buses. While the extra Rapid buses might benefit many people, there are many other people, including students, who will have longer journeys with some of them having to catch multiple buses and wait around interchanges for connections.